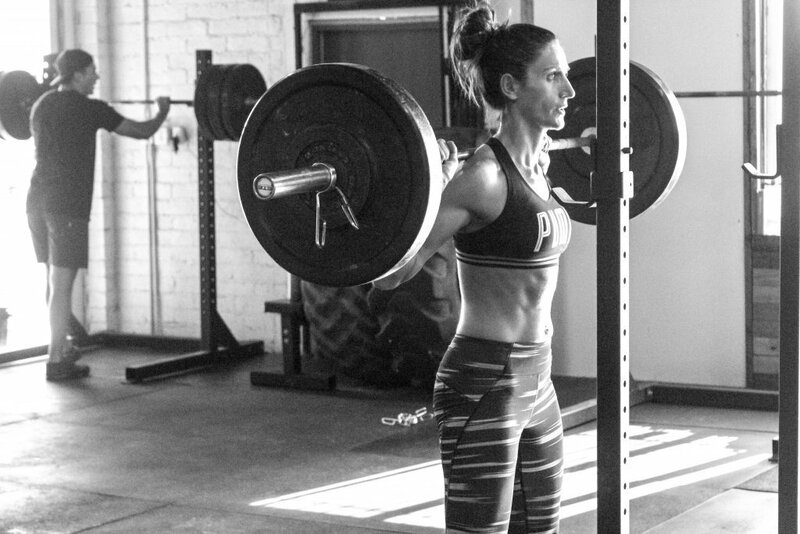 If you want to look and feel better, while developing your most well rounded and capable body inside of the gym and out, then the Performance360 program is for you. Period. 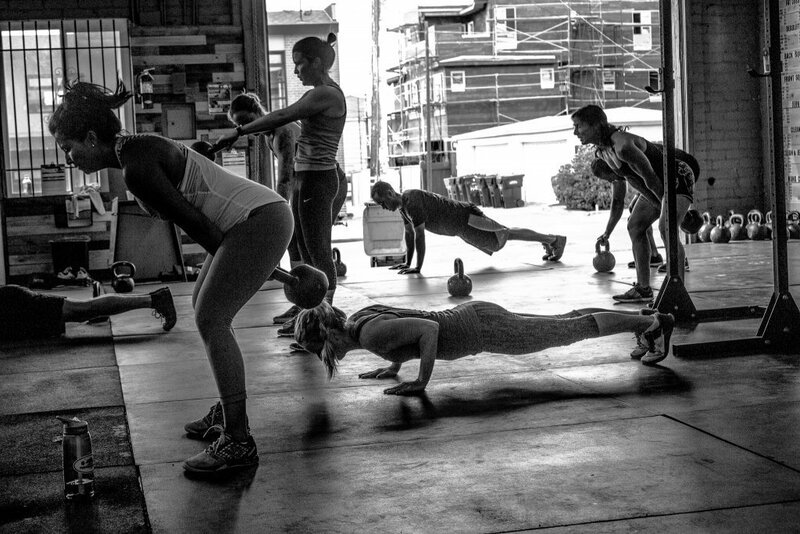 Your fitness here is designed to build you up, not tear you down. Thoughtfully challenging you in the name of measured progress, never giving you more than you can handle, but always ensuring you are doing the most you can. With focused training cycles that vary and renew every 6-weeks, you will always have a variety of motivating goals, a clear outline how to reach them, and a coach there to help guide your process. Everyday. On the hour. Exact times can be viewed on our schedule. 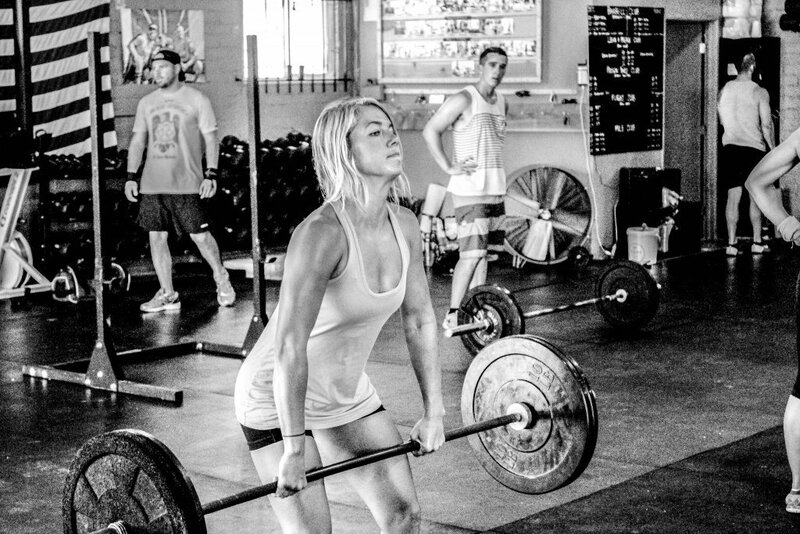 See what makes our PSC class the most chosen functional fitness in San Diego. Progressive Strength & Conditioning (PSC) is our no frills, no gimmicks group fitness class that is the heart and soul of Performance360. Proven since 2011 to be highly effective and accessible for any level of need. From 62 pound fat loss to Navy SEAL deployment prep, diabetic to weekend warrior, active mom to busy professional, but mostly, the everyday man or woman looking to thoughtfully explore their ability for the very first time. 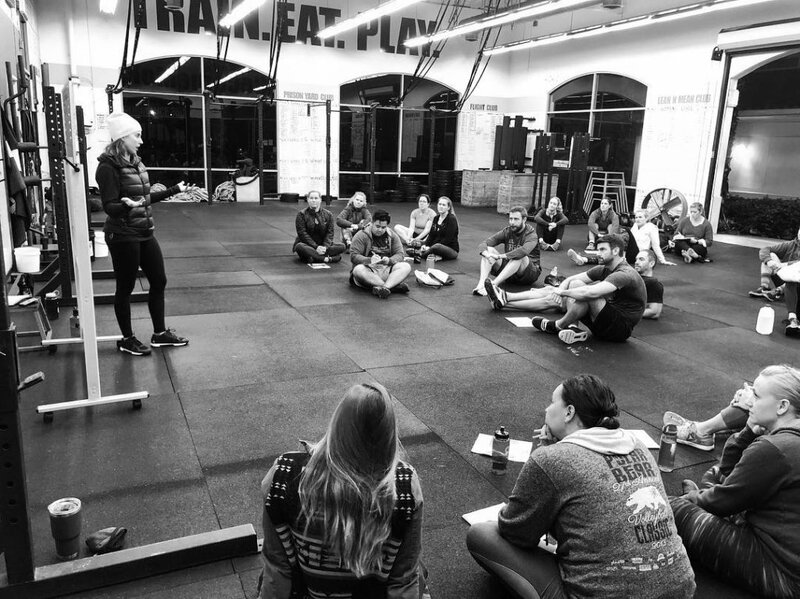 The PSC program uses a 6 week programming model that is measured by performance, guided by structure, and scaled to meet you exactly as you are. Transform into a more capable human being alongside 90% of our membership. Daily: On the hour, 6a – 8p, 6 days a week. Read a detailed description of our PSC programming philosophy. The following specialty programs are included with Performance360 membership and meet at varying times throughout the week. A 45 minute hybrid of cardio + weight training. Fast-paced, athletic workouts performed at high intensity. 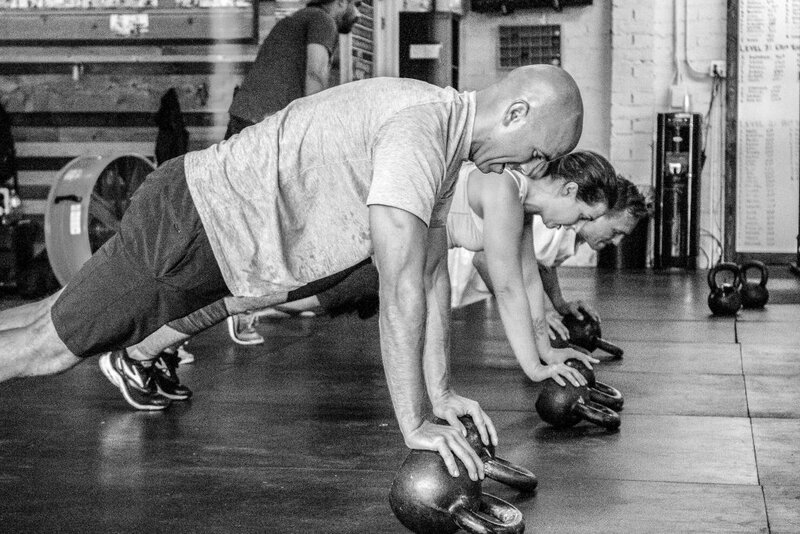 See why our members love PRIMAL. See why our members love MUSCLE. Develop skill in Olympic Weightlifting, led by one of just a handful of credentialed Level 2 USA Weightlifting coaches in the country. 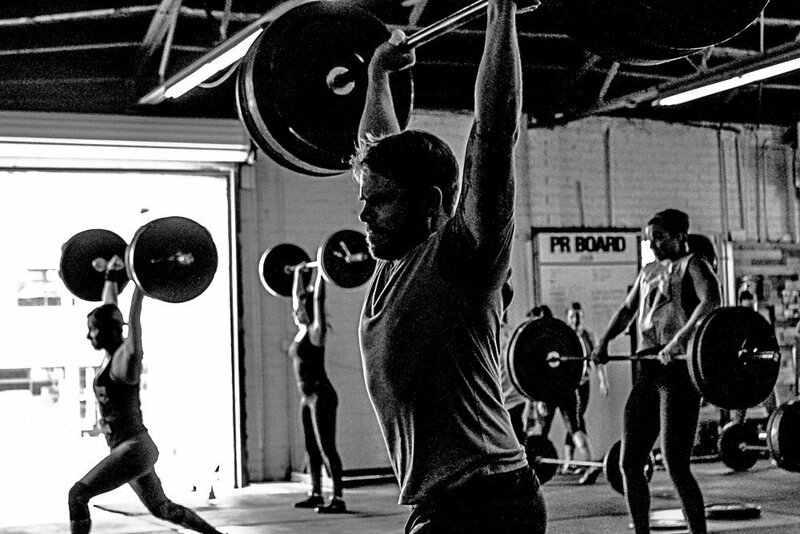 See why our members love WEIGHTLIFTING. 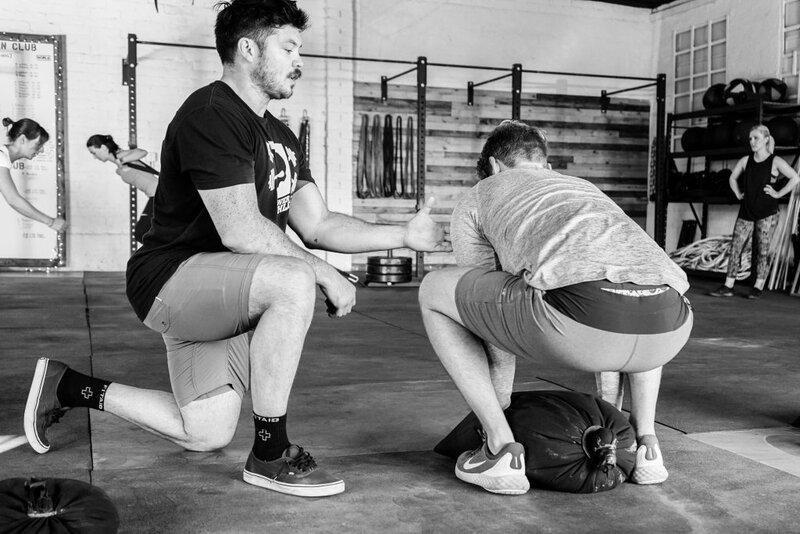 Learn fitness’ most efficient tool, combining classical principles with modern execution. With a roving coach there if you want it, come in and do you. The following focused programs are an additional cost to membership meant to provide an intended, specific outcome over 12 weeks. A hyper focused 11-week block of group nutrition coaching meant to harness the power of accountability and community towards common goals. Weekly in-gym nutrition class, workouts, body analysis, and an understanding of basic yet productive nutrition habits. Click here to see member NUTRITION+ testimonials.